Geridriful is one of the Valkyries that’s located over in Foothills. In order to get to her, you must have beaten the main story or progressed far enough and acquired the chisel that unlocks hidden chambers throughout the world of Midgard. If you’re looking for a visual guide please refer to the video below and if you need to find her please refer to the Foothills collectible guide. Geridriful may or may not be tough for some players but as always, we are here to help. Her attacks are manageable and not that hard to dodge, however, reading her attack animations may prove a bit daunting at first. The two biggest threats you have to watch out for are her air-based attacks. Sometimes she will throw yellow halos at you that can only be dodged left or right and cannot be blocked if you try to block you will get damaged and take a hit. She also throws out yellow missiles at Kratos’s that are easily blocked up simply by holding the block button, but they are not dodgeable and if you will attempt to dodge you will take a hit. The hard part is realizing which air attack is she doing first because both are of yellow color and both are in the air, if you start seeing her hands go over her head that means she’s going to be doing the halo throw, if her hands are not going overhead then she will attempt to launch the missiles at you. After she does these 2 attacks she will then sometimes attempt to fly into you and grab you, this easily telegraphed by her long-winded animation and can only be dodged left or right. Perhaps her most threatening attack is her other third air attack. She will start pulling her wings towards her back along with her head and let out a blind. If you’re looking at her you will get damaged and blinded and won’t be able to see where she is which leaves Kratos extremely vulnerable. This is the most dangerous move that she has and it must be avoided at all costs. 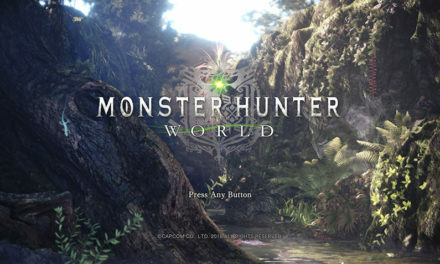 The easiest way to avoid this is by press down on the d-pad on the controller to do an instant 180 and look at the wall. You will know when she’s done blinding you and the attack has finished by a “woosh” sound queue. Honestly speaking, this is something that will take time and practice in order to get good at it. Other than that, everything else that she does is blockable and easy to avoid. Rince and repeat this dodging and block process and hit her after she’s done doing her attacks to get some damage in until she dies. 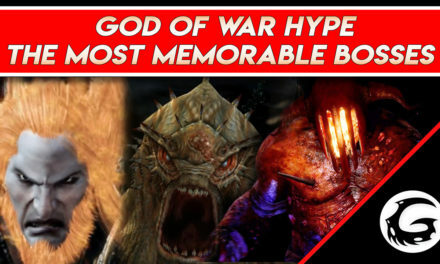 Looking for other video guides for God of War and missing some collectibles as well? Need pro tips for the Give me God of War difficulty? 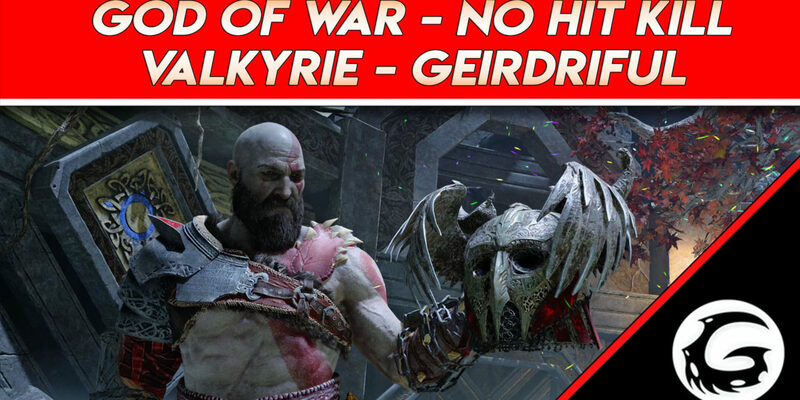 Refer to our official guide for God of War and become the true Midgard God Slayer.